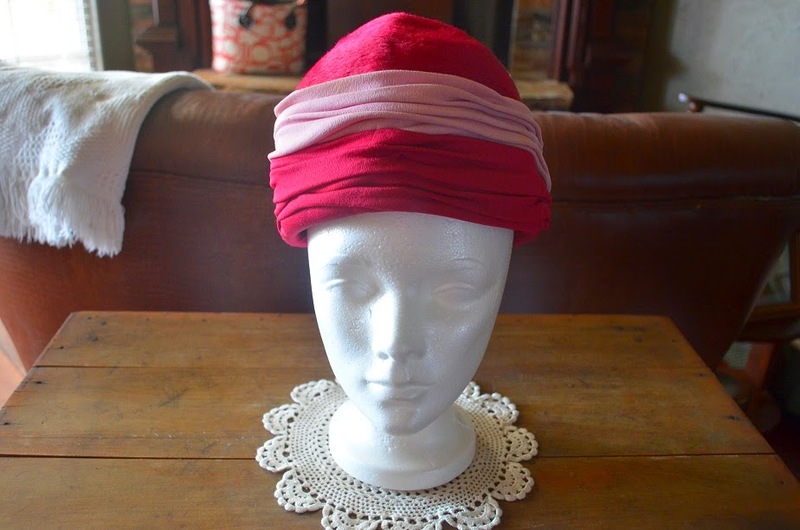 A vintage magenta turban picked up at an estate sale. 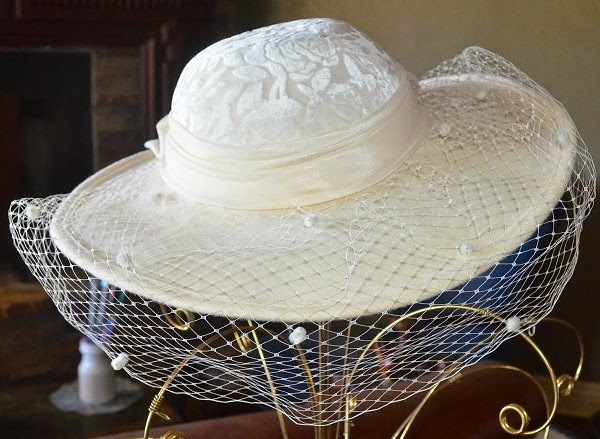 I am particularly fond of that hat as I wore it to my Bridesmaids' Tea before we were married. 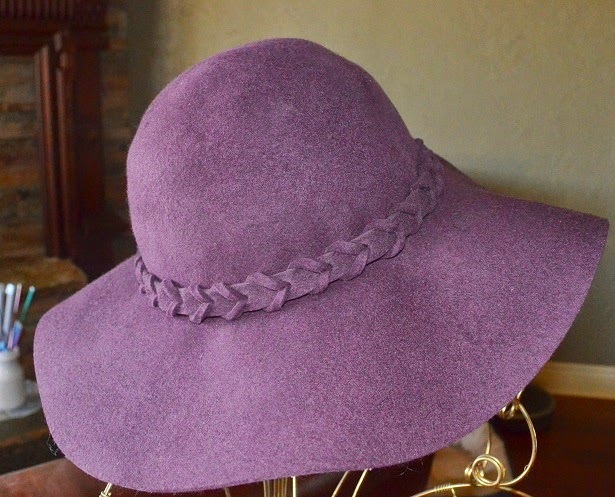 The purple felt floppy hat was a Christmas gift from my in-laws a couple of years ago. This is part of WIWW.